BIRD CAGE COVERS FOR SALE! Your pet needs a natural day and night cycle to be healthy and happy. You can provide that with our perfectly designed bird cage cover! Why not throw a sheet over it? Because that's downright dangerous for your bird! 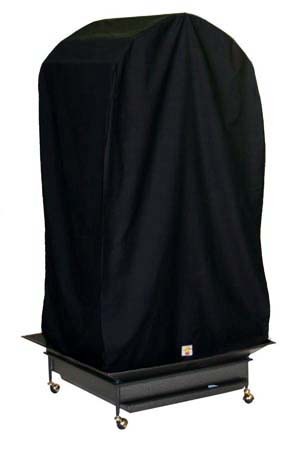 Our covers are designed to allow airflow both vertically and through the bottom of the cage. Birds are extremely sensitive creatures, and in any environment that doesn't offer good ventilation, any dust that builds up in the air can cause respiratory problems. The heat buildup can also become dangerous. 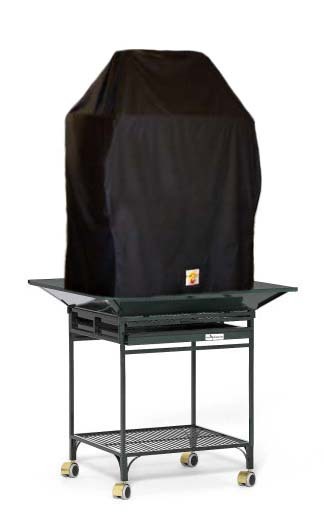 Our covers avoid that danger, and offer the safe, cozy environment your bird needs to sleep and thrive. Adding a bird to your family can be a wonderful enhancement of your home, but it also comes with significant responsibilities. Birds are intelligent, complex creatures that require much care and love. While creating an appropriate space for your new friend, it is important to keep in mind where your bird came from, and what its nature requires. The equatorial region of the Earth is the natural habitat of parrots and other tropical birds. In this region, nighttime darkness averages 10-12 hours per night all year-round. Birds are creatures of instinct. Even thousands of miles away from their native region, birds respond to lights and sounds much like they would in the wild. When a bird senses light, it knows it needs to be awake and on the alert for potential predators. Darkness signals to your bird that it is time to rest and re-energize for the day to come. In your home, you need to provide that darkness with a cage cover. A natural sleep cycle is vital to the health of birds. Just as humans need proper sleep to stay in good physical and mental health, birds rely on their sleep cycle to avoid stress and keep their immune systems working properly. When exposed to too much light throughout the day, this cycle gets interrupted, and may cause your bird to start picking its feathers, biting, and showing other signs of anxiety and restlessness. Plus, with increased anxiety, your pet's ability to fight off any infections or diseases is impaired. Bird cage covers exist to ensure your bird is getting the right amount of darkness to promote ample sleep - a necessity for a happy and healthy bird. Different types of birds have different needs. Some birds have night frights in an open dark room, and having a cover helps them feel safe and secure. Other species, like cockatiels, are more likely to feel vulnerable when they are fully enclosed and cannot see, and so it is best to have only a partial cage cover that blocks three sides of the cage and leaves one side open. Bird cage covers are designed to fit securely onto the cage to prevent them from slipping off during the night. Aside from the the more serious dangers of stifling your bird under a big sheet, your playful pet might see the folds and creases as a fun plaything, and through pecking and pulling, slide the sheet off. That defeats the purpose of the cover, and ruins your bird's sleep. Our specially designed cage covers can't slip off, and can't be pulled off by your bird. At CozzzyBird, we want to make sure that every bird has all it needs to live a long, joyful life. 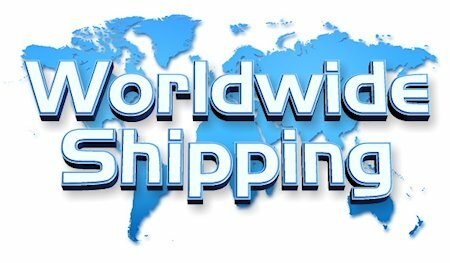 That's why we manufacture durable, breathable, non-toxic bird cage covers for various shapes and sizes of bird cages. We even create custom covers for custom bird cage dimensions, so every bird cage can be equipped with the proper supplies to advance your pet bird's well-being. Our design prevents your bird from being prematurely awakened by light, and gives it the secure environment it needs to flourish. We make our covers to be of the most practical use for both birds and their owners. All of our covers are machine washable, and simple to take on and off your cage, allowing for easy cleaning. They are also stain and wrinkle resistant, for visual appeal, simple maintenance and maximum durability. With a Velcro-secured flap in the front of the covers, you can easily access your pet without even having to take the cover off, so your bird is always accessible and safe. Providing a home where your pet can thrive means creating an environment that soothes its natural instincts and makes it feel at ease. While it may be far from the rainforest, recreating the light patterns of its natural habitat is a critical step in caring for your bird. 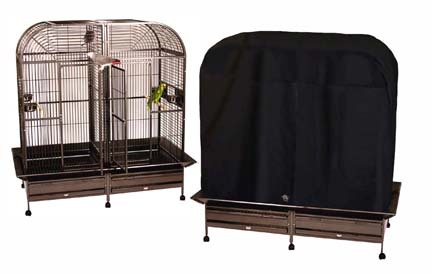 Covering your bird cage with a Cozzzy Cover by CozzzyBird, Inc. will provide the darkened environment needed to allow the restful sleep your pet bird needs to stay physically healthy and to be on its best behavior!